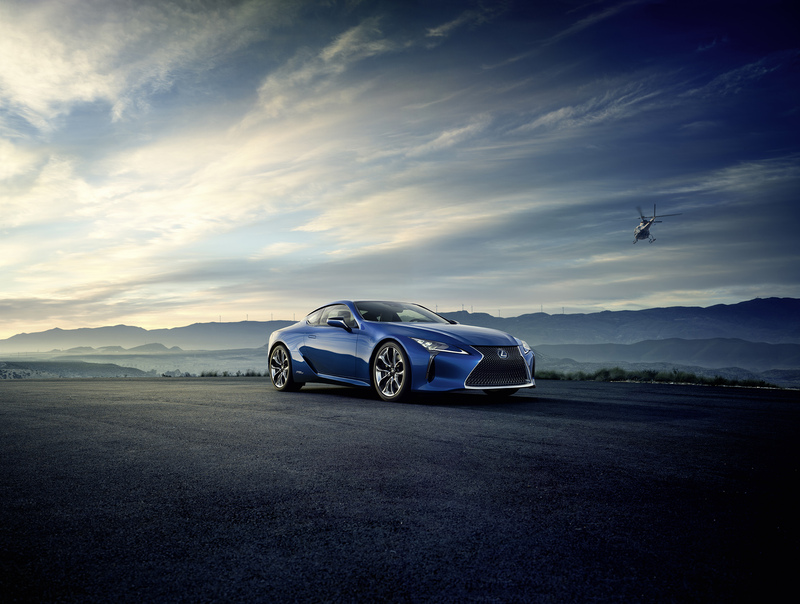 Last month, Lexus unveiled its most recent concept-car: LC500. Now, it shows us that the concept is highly important, by presenting the hybrid version: LC 500h. And yes, both of them will be produced! We’ll see it for the second time in flash and bones next month, at Geneva Motor Show, only this time is equipped with a hybrid powertrain. It marks the presence of an electric motor by the blue body paint, a traditional symbol of the Japanese hybrid cars. 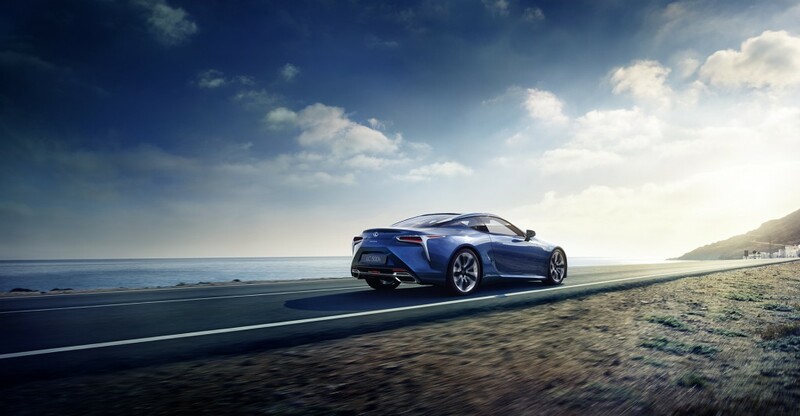 There are no details about the powertrain, but we think the gasoline engine will be the one from the LC 500: a V8, naturally aspirated, producing 467 hp from a 5.0 litre displacement. Its 527 Nm are sent to the rear wheels via a 10 speed automatic gearbox, pushing the car from 0 to 100 km/h in 4.5 seconds. The new transmission is said to be as fast as a dual-clutch one, but at the same time much compact and lighter. Although there’s no word about the hybrid’s technical data, I can only imagine if they’ll fit an additional electric engine, the sprint to 100 km/h will take just under 4 seconds. The two supercars will be built on the new GA-L Lexus platform, which takes advantage over the extensive use of high-strength steel and aluminum, for extra rigidity and reduced weight. Want to buy one of them? Officially there’s no information about the due date, but you could probably place your order at the end of 2016.